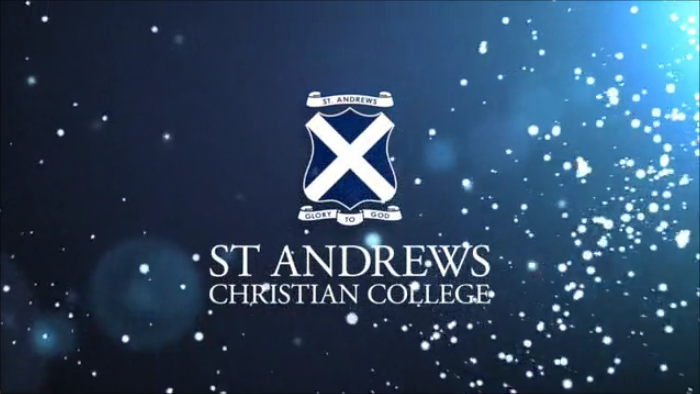 Why Choose St Andrews Christian College? John 13:13-17, and Matt 20:25-28 were read at the start of our meeting. These passages remind us that as a board of governance we are to be the servants of the college. It is our prayer that we will be effective leaders and servants of St Andrews Christian College. John Presant, head of senior school, came to speak to the Board tonight. It was exciting to hear how the students of St Andrews did in year 12 last year. We congratulate all those who did so well in 2017. We urge you not to lose sight of God in your future studies and careers. This is our greater goal. We are pleased to hear about the new subjects being introduced in 2018 in VCE, including the Certificate 3 in Christian Ministry and Theology. There is a growing number of subjects being offered at St Andrews Christian College for VCE. We have a great team of staff teaching our VCE students. Mrs Wansbrough (Principal) shared with us the College’s submission to the Review on Religious Freedom being undertaken by Phillip Ruddock. We thank all those who were a part of this submission. Your testimonies have been a great encouragement to us. Members of the college community may be aware that the owner of Rembrandts has approached the college to change the lease agreement. We are thankful for the use of this building since arriving at this site and the generosity of the owners over those years. While we continue in negotiation on this issue, please join us in praying for wisdom and grace at this time. The Board have also approved the Democratic statement, the Board Policy for Committees, and sections 1-3 of the College Child Safety Policy. We will constantly look at this policy to ensure we keep it before us. We have scheduled the Annual General Meeting for Thursday May 31 2018 commencing at 7.00pm. This will be held in the Innovation Centre. Formal notification will come soon. Congratulations to the Class of 2017 for their outstanding results!